This book derives from a popular three-day ACS short course, "Pharmacology for Chemists", which the author has taught for 20 years. Pharmacology is the scientific study of drugs, including their composition, uses, and physiological effects. While not traditionally taught to organic and medicinal chemists, an understanding of pharmacology is becoming essential for maintaining the dynamic role of the drug development researcher. 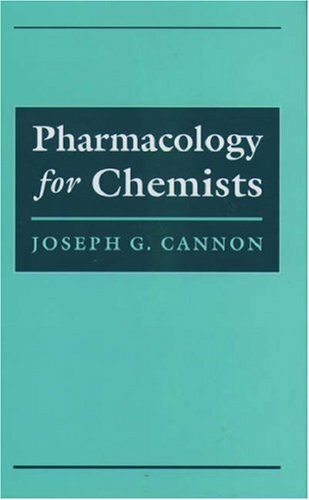 Pharmacologic texts are usually organized around the practice of clinical medicine or classes of drugs; this book uses chemistry as its foundation.